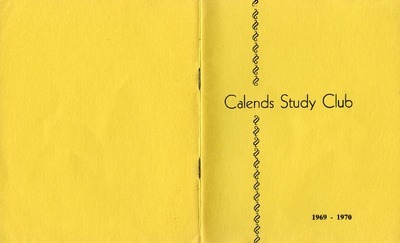 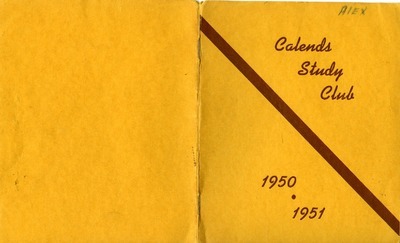 Calends Study Club : 1950 - 1951. 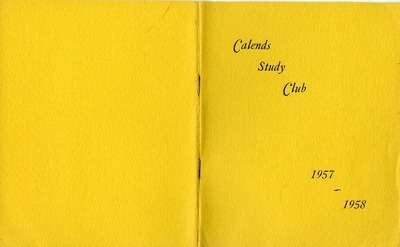 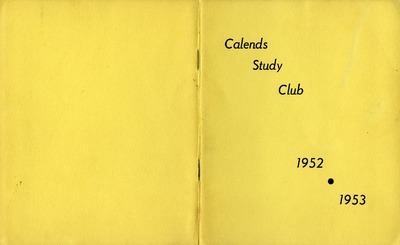 Calends Study Club : 1952 - 1953. 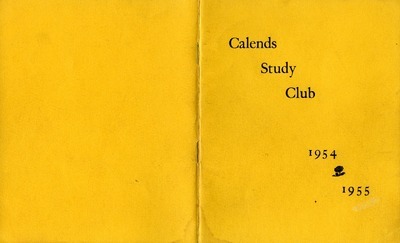 Calends Study Club : 1957 - 1958. 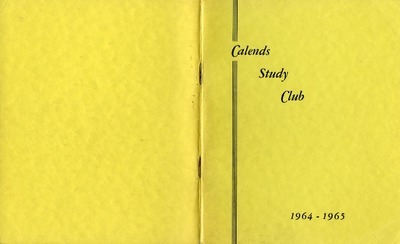 Calends Study Club : 1959 - 1960. 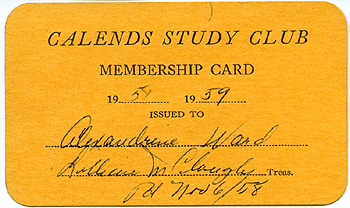 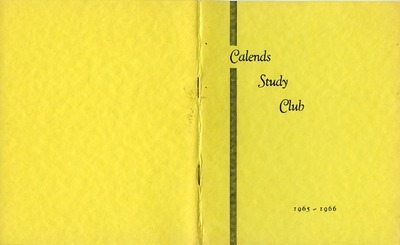 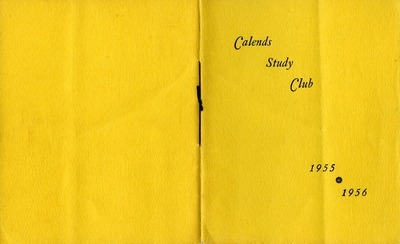 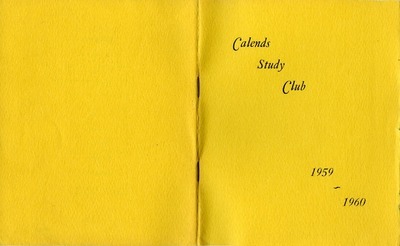 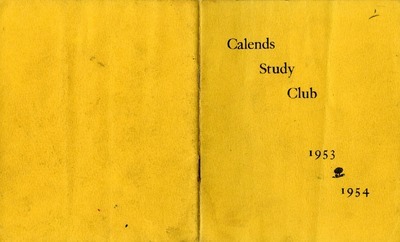 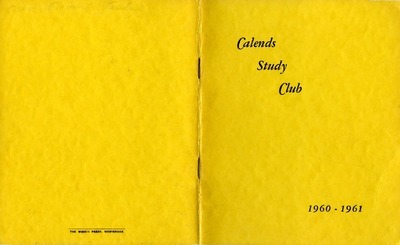 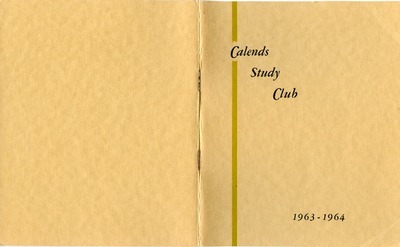 Calends Study Club : 1960 - 1961. 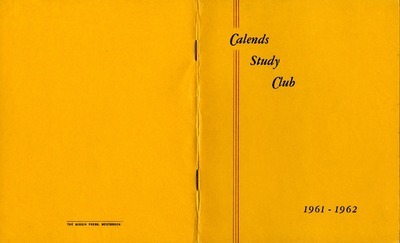 Calends Study Club : 1963 - 1964. 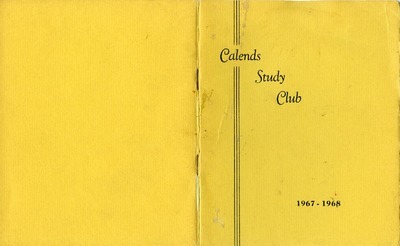 Calends Study Club : 1964 - 1965. 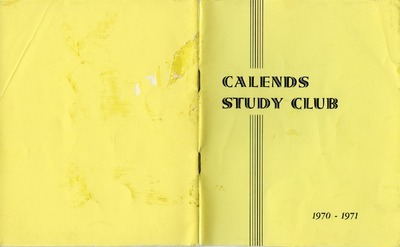 Calends Study Club : 1967 - 1968. 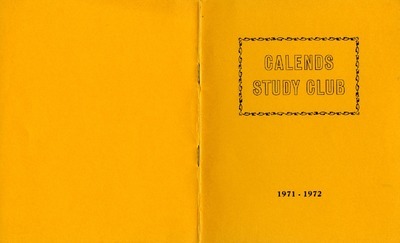 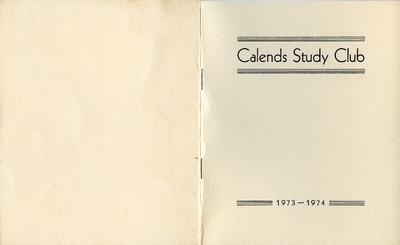 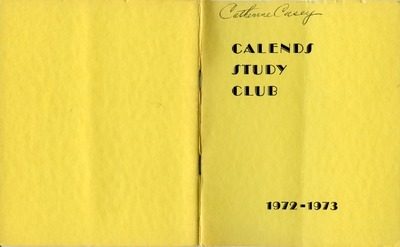 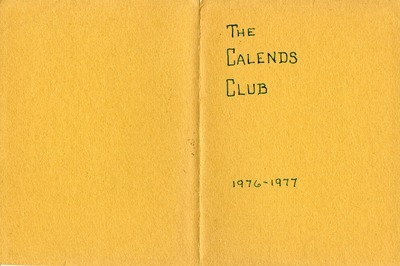 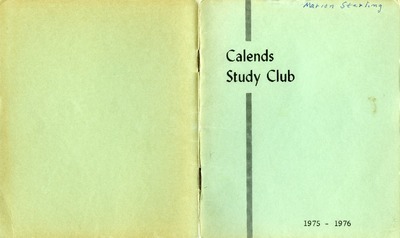 Calends Study Club : 1973 - 1974.